Breaking down barriers to opportunity is a top priority for many educational organizations. By expanding learning beyond the confines of a physical classroom, technology helps increase access to courses and level the playing field for students. For schools and educators, the cloud offers not only cost savings and agility, but also the opportunity to develop breakthroughs in educational models and student engagement. For students, it means access to the resources they need, especially in geographically dispersed areas where access might be limited. For example, Idaho Digital Learning (IDL), the state-sponsored online school serving K-12 students across all of Idaho, has been an early adopter of cloud in K12 education. 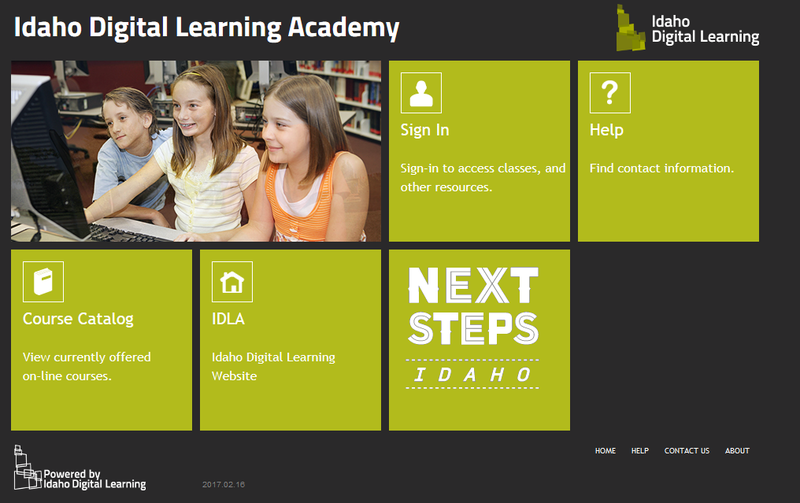 Idaho Digital Learning offers an assortment of courses including core curriculum, credit recovery, electives, Dual Credit and Advanced Placement. These courses are offered in Cohort, Flex, and Hybrid formats to accommodate the nearly 27,000 enrolled students’ schedules and learning styles. Through a strong collaboration between industry, school districts, and the state government, IDL accomplishes its mission to build the pipeline of talent to fill the growing number of STEM (science, technology, engineering and math) jobs, which can be a challenge in a rural state like Idaho. Idaho Digital Learning has been able to use the power of technology to flexibly, conveniently, reliably, and securely deliver content across school districts by providing virtual learning using AWS. To be able to provide the critical anytime, anywhere access to smaller schools, Idaho Digital Learning migrated all-in on AWS in 2014. The organization uses Amazon Elastic Compute Cloud (Amazon EC2), Amazon Route 53, Amazon Simple Storage Service (Amazon S3), and Amazon CloudFront to create access and opportunity for all Idaho students and educators through digital learning. Learn more about the AWS tools to help every student get the attention needed to thrive in and out of the classroom.